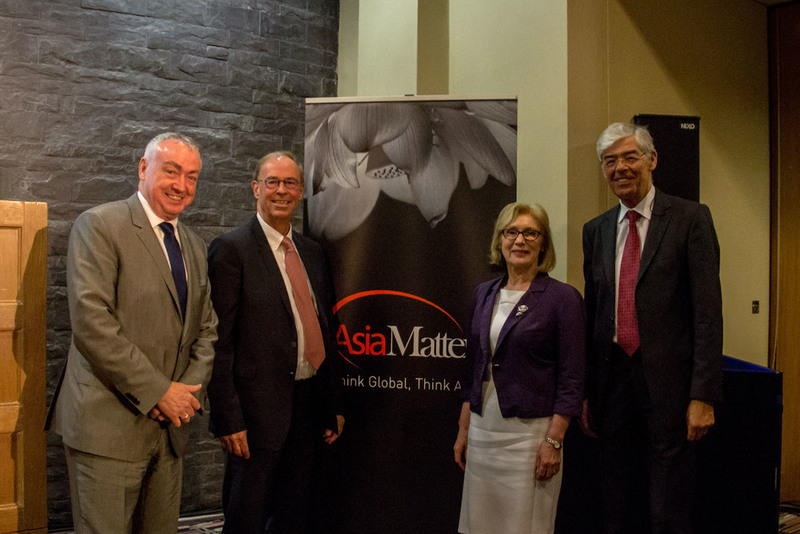 Asia Matters is Ireland’s only Asia think tank, a member driven knowledge and strategic connectivity hub for Asia business and partnership. 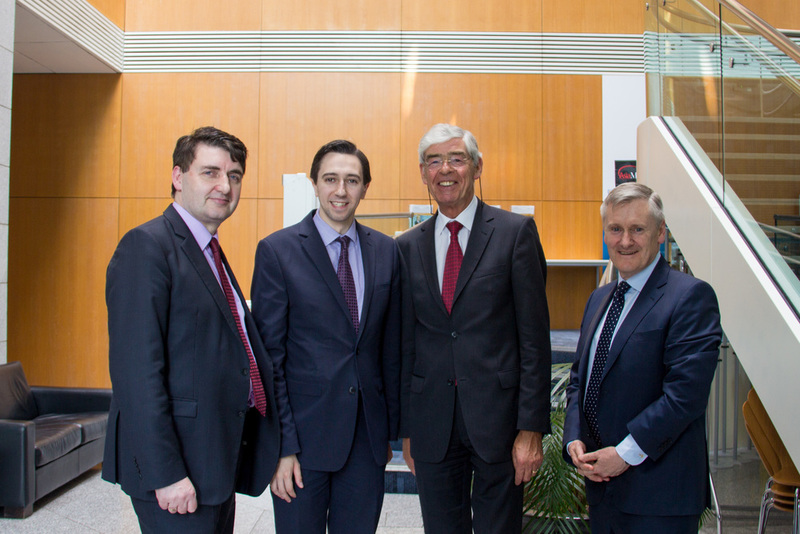 We are committed to building dynamic business links and informed understanding between Asia, EU and Ireland to drive economic growth. 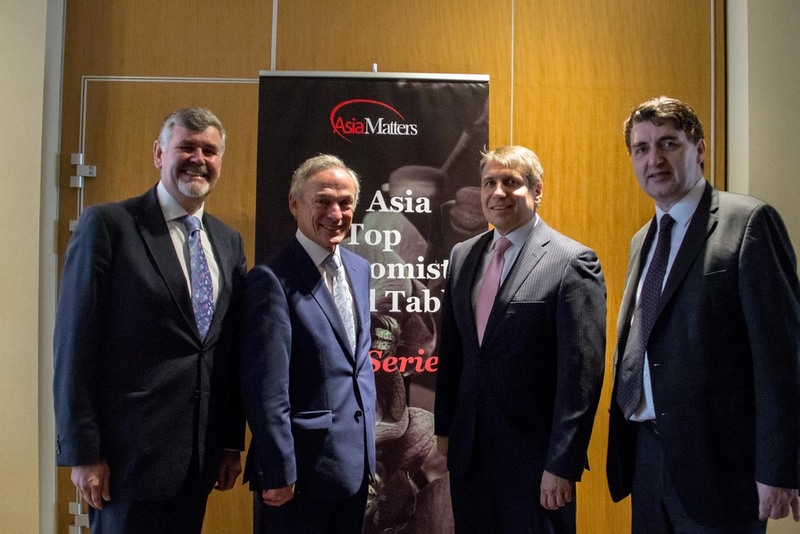 economic figures on two continents. 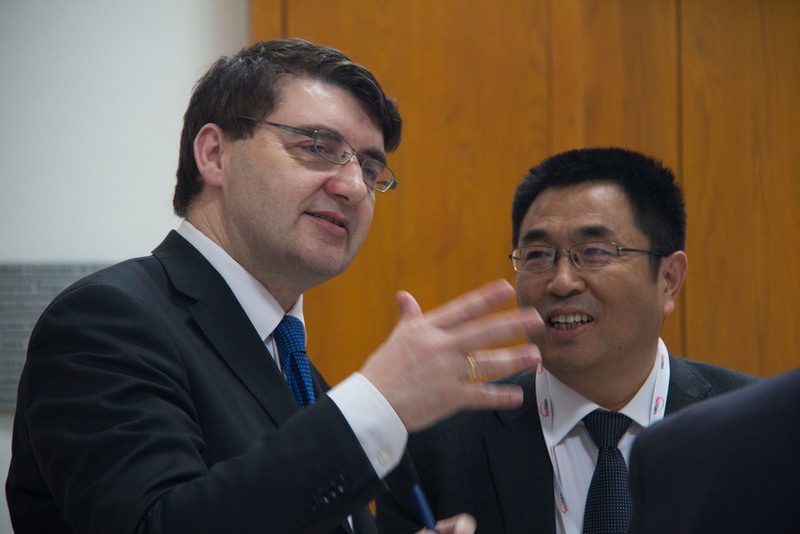 Asia Matters held an exclusive business round table with the support of the Embassy of Ireland to China at the Irish Embassy in Beijing, bringing together 150+ business leaders to celebrate 40 years of the bilateral relationship and focus on the key drivers for future growth in Food & Agritech + Tech, Talent & Tourism. 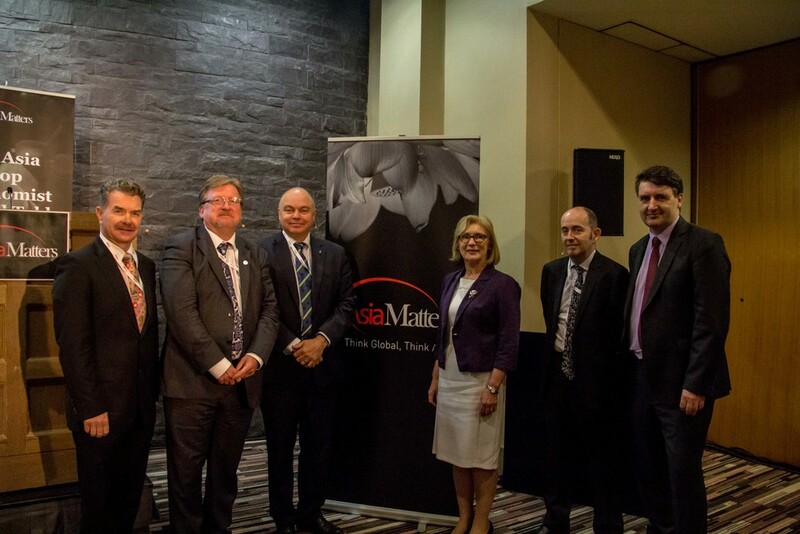 The China Ireland Business Round Table featured twelve expert speakers and a key address by Dr. Mark Lyons, Global CEO Alltech. 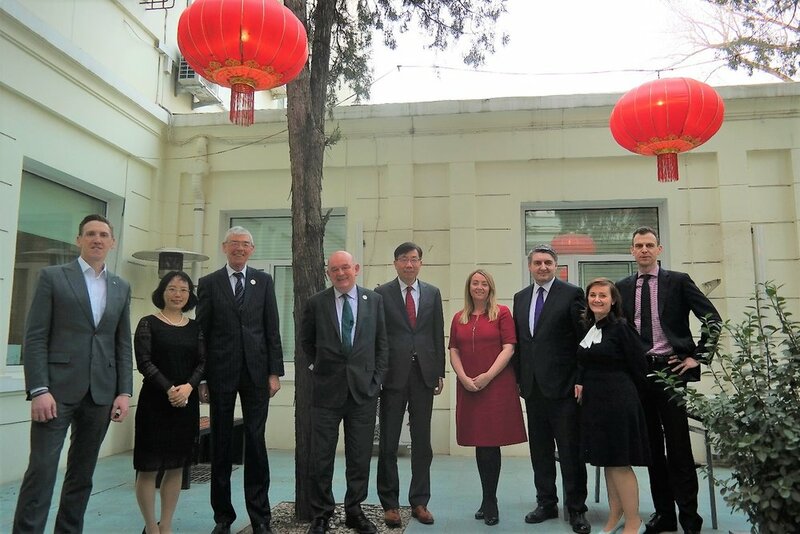 Opening the Roundtable, H.E Eoin O’Leary, Ambassador of Ireland to China, outlined the strength of the bilateral relationship, now in its 40th year and highlighted the importance of the event and the critical role Asia Matters plays to positively impact on Ireland’s relationship with China. 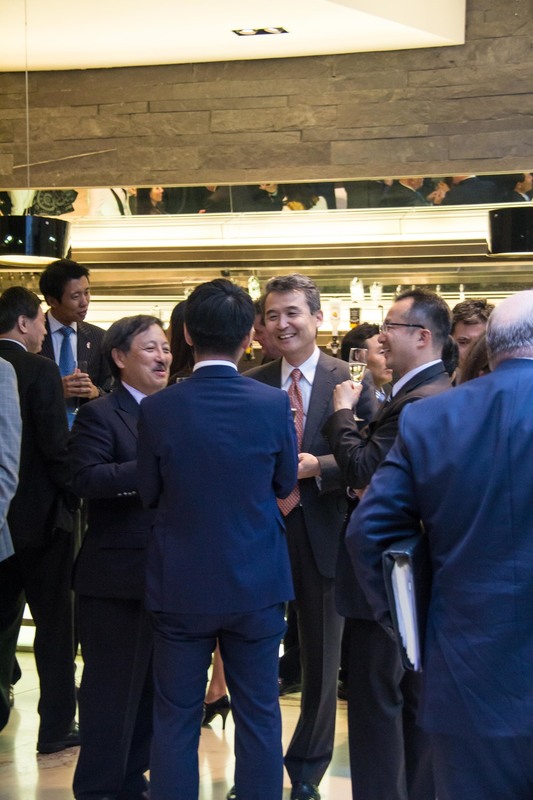 Our members recognise that sustainable business growth is dependent on understanding and engaging with Asia in a meaningful way. 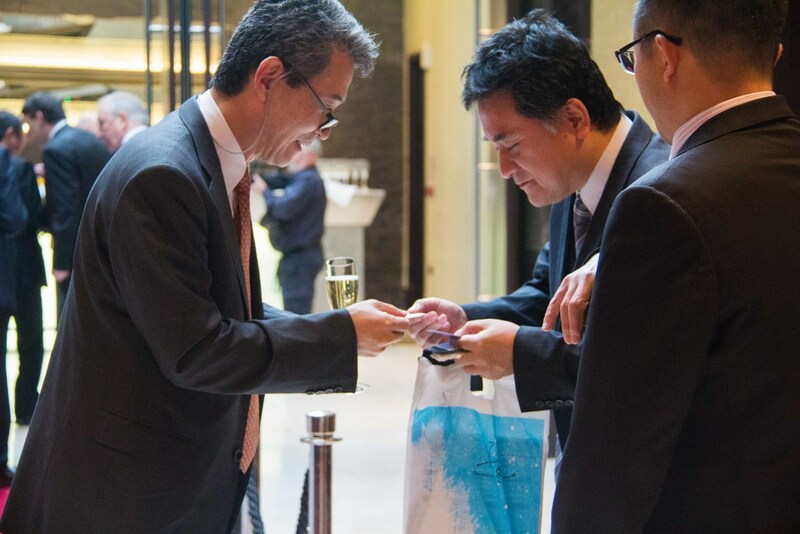 Corporate Members of Asia Matters benefit from insight, access, networking and influence. 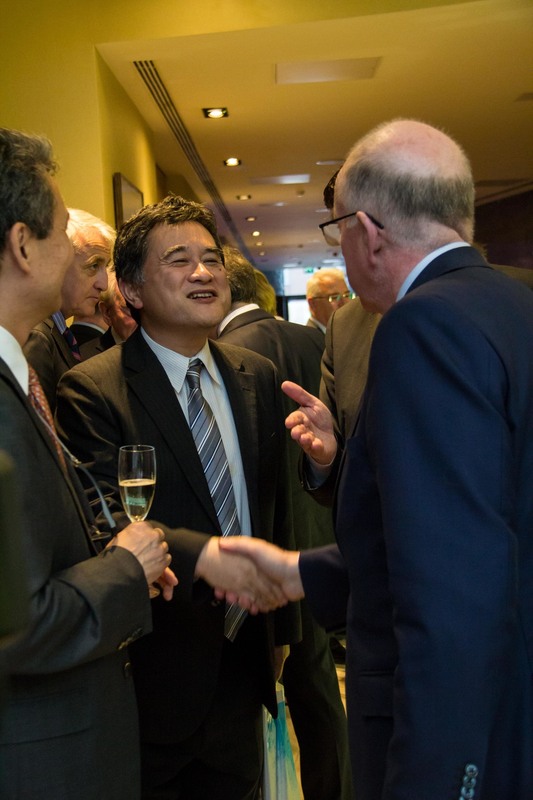 Asia Matters works closely with key members and stakeholders to advance the Asia-Ireland relationship, enabling high-level interactions and senior peer networking opportunities. 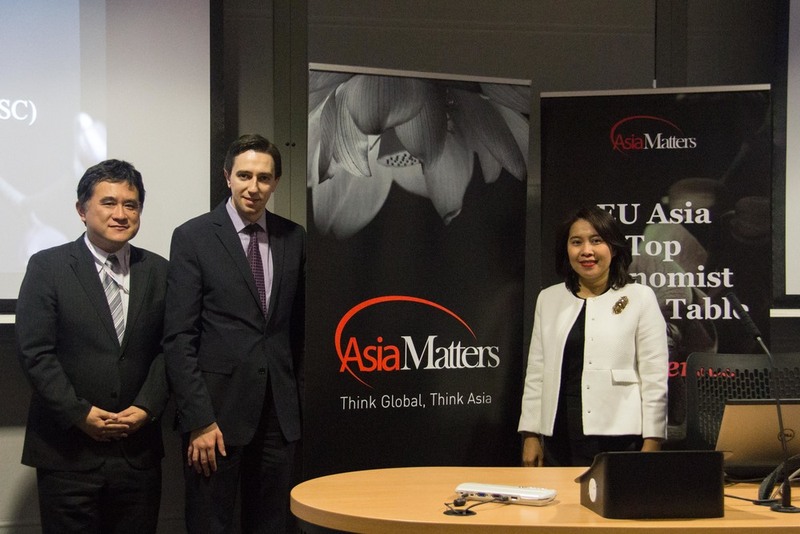 Asia Matters is Ireland’s leading centre of thought leadership and publishing in areas of EU-Asia trade, investment, economics and international relations. 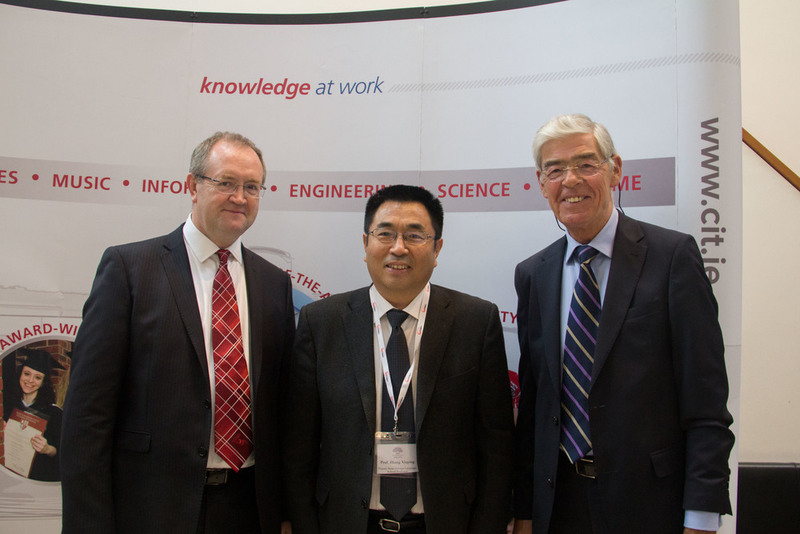 Much of our content is contributed by leading business, political and academic figures on two continents. 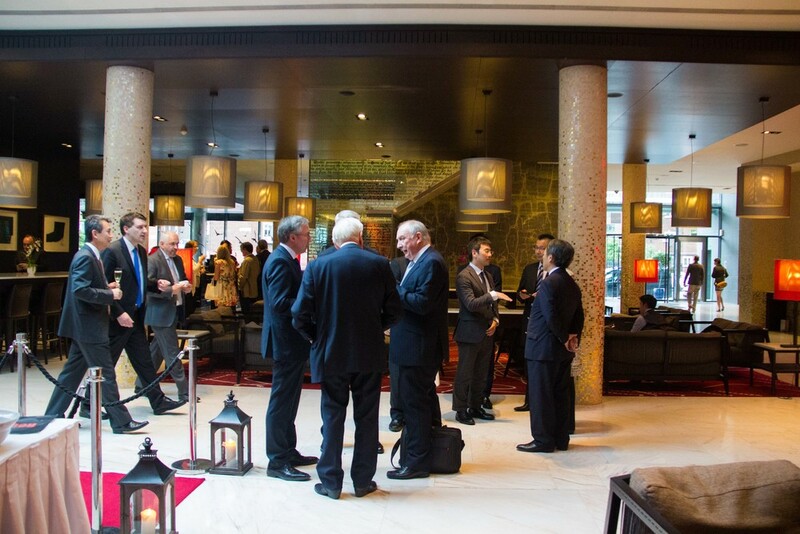 Click the button below to see further insights from our library. 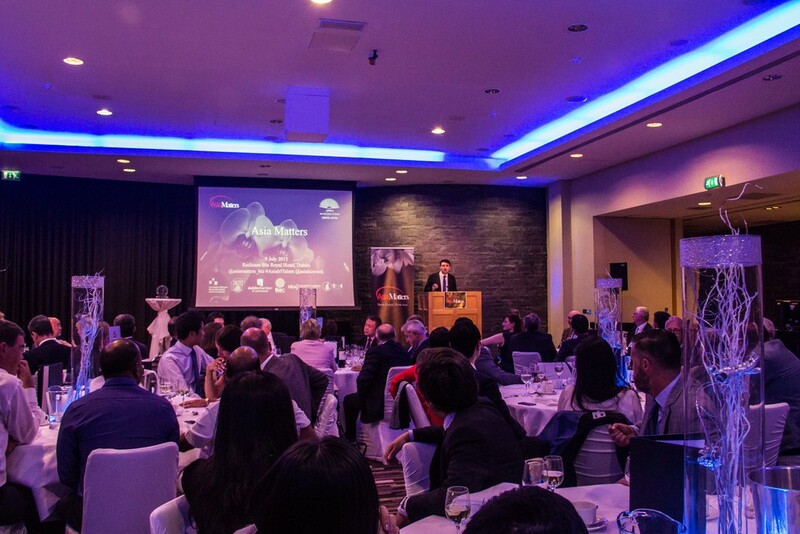 The 2017 Asia Ireland Business Yearbook can be viewed in our insights gallery. Click here for media pack. 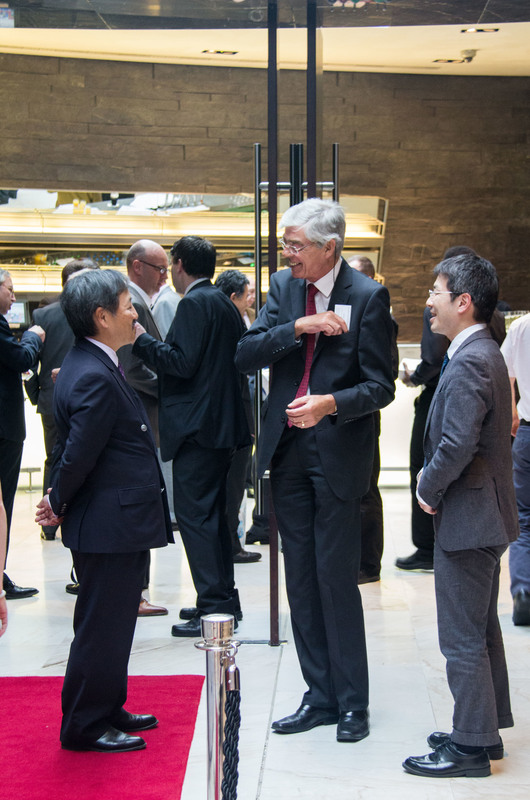 Thank you for all your help in relation to the recent Asia Trade week. 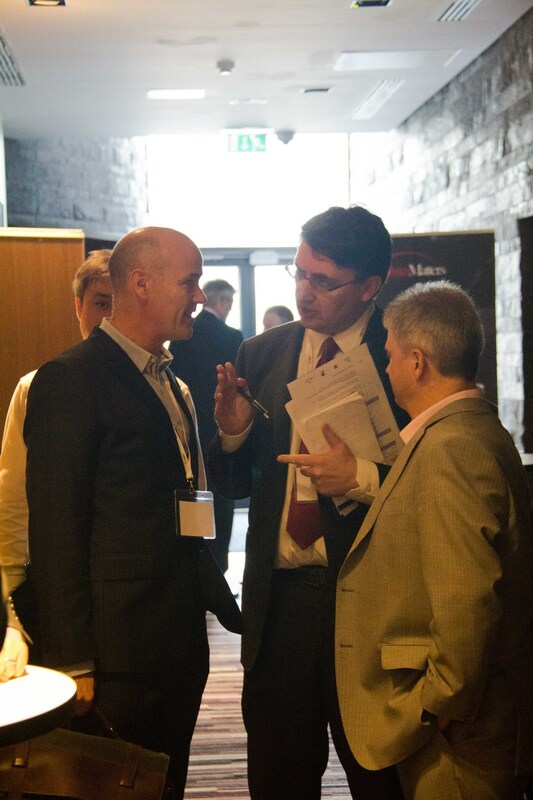 It was a very successful week and we were glad to be a part of it. You made it easy for us throughout. 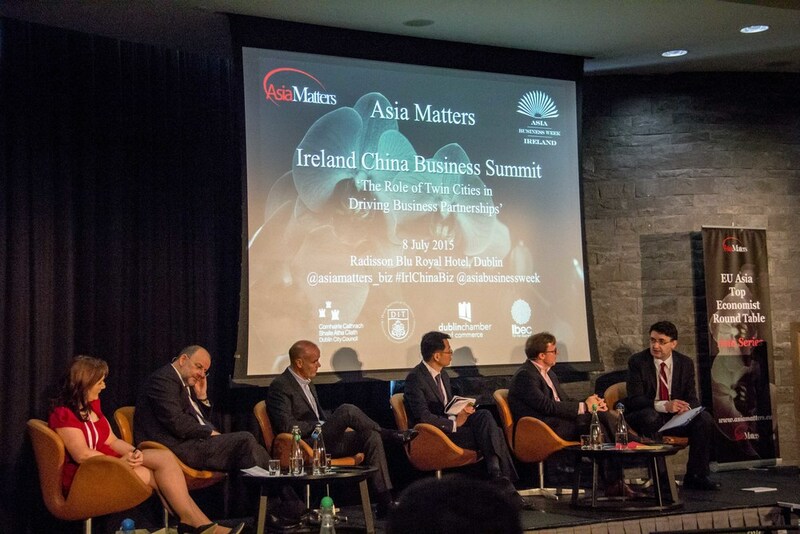 Asia Matters and the Asia Summit is most instrumental in the development of high level business connections between Ireland and Asia.